Start taking classes at True REST Float Spa and other studios! 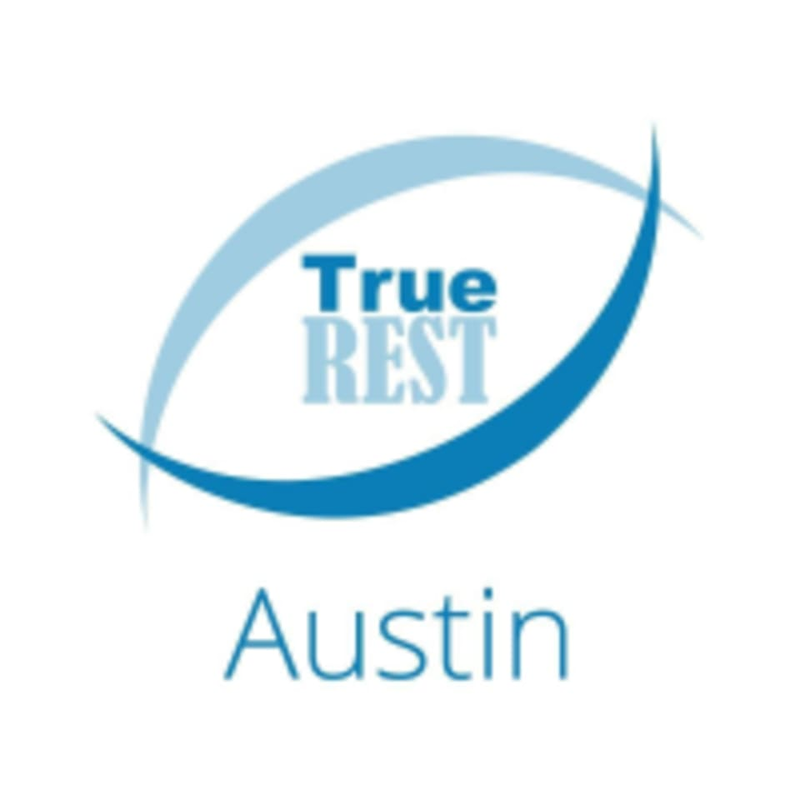 True REST Austin is one of Texas largest float centers. Flotation or REST therapy offers deep relaxation, natural pain relief and better sleep. 1,000 lbs of Epsom Salts dissolved in 10 inches of water in a Float Pod creates a solution so buoyant, you float effortlessly as if on air. Their Float Pods are state of the art and feature optional color therapy lights and music—you are always in control and may leave the pod lid open or closed. They have 6 private float suites each furnished with your Float Pod, shower, earplugs, towels, shampoo, body wash and conditioner. Everything you will need for your float session! True REST Float Spa is a premier ClassPass Wellness venue. See their class descriptions for more information on the services they provide. The Day of Your Float new clients need to arrive 30 minutes before appointment time in order to get settled into the space, get a tour and introduction to your Float, and complete any necessary paperwork at the front desk. Avoid shaving, tanning, waxing or anything else that would increase the sensitivity of your skin. Please also note that True REST Float Spa has limited availability, so if you need to cancel your reservation, please do so as early in advance as possible! True REST Float Spa can be located at 10721 Research Blvd Suite B-170 in Austin. Near Costco, Orange Theory and Juiceland. Near 183 N and Braker Ln. Extremely relaxing and the staff was very kind. Amazing!!! Awesome staff. Awesome experience. Awesome hang out spot afterwards with an oxygen bar, conscious books, and coloring books etc. highly recommend! New experience and I was definitely pleased with how relaxed I was afterwards. Very hard to meditate in water for that long. Great facility though! you have to call &amp; schedule. booking through app does NOT confirm appointment. i was unaware of this &amp; therefore, unable to float.